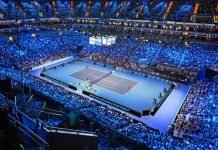 The finals of the ATP Houston witnessed the Chilean tennis player, Christian Garin, and the Norwegian tennis player, Casper Ruud as the finalists. Both of them were playing to defend their first ever ATP title in the American state of Texas. 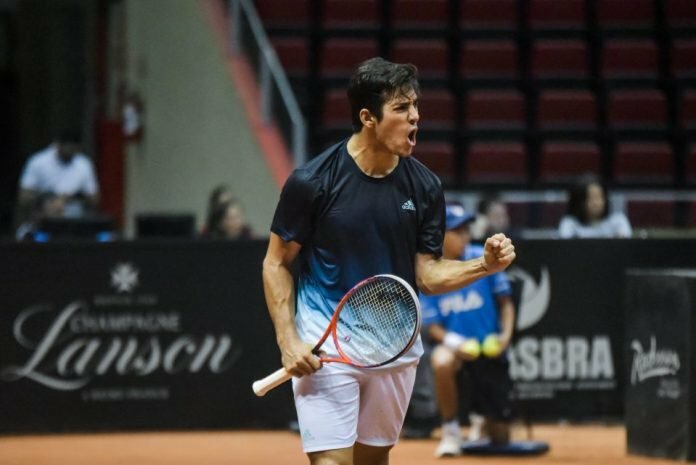 The World Number 73, Christian Garin became the first ever Chilean tennis player to lift an ATP title since the year 2009 in the battle of the NextGen ATP stars. Both of them had a splendid week in the ATP Houston event, with Christian Garin knocking down Sam Querrey and Jeremy Chary and Casper Ruud coming across Marcel Granollers and Reilly Opelka in their previous rounds this week. The championship encounter on the American clay began with the ATP men tussling to seize their first set. The Chilean, Christian Garin got hold off the first set after pushing the opening set into the tiebreaker and later took it with a 7-6(4) win. Later, in the second set, the World Number 95, Ruud continued to fight back to stay longer in the final and kept his aspiration for the maiden ATP crown for himself and his country unbroken. Ruud proceeded ahead to seize the second set of the ATP Houston 6-4 and advanced to the deciding set. However, Garin avenged his second set loss and marched forward to lift the U.S. Men’s Clay title with a 7-6(4), 4-6, 6-3 victory over the Norwegian, Ruud. 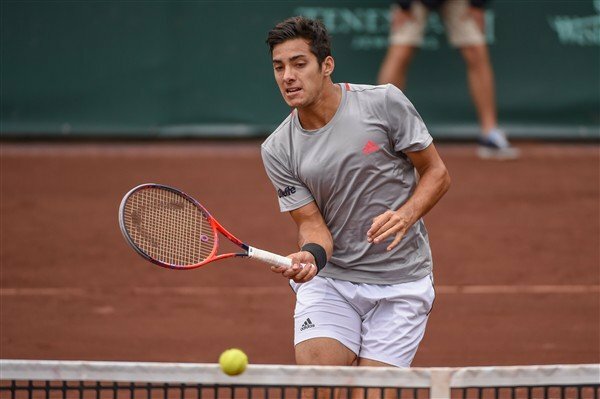 The 22-year-old, Christian Garin and the 20-year-old, Ruud won three break points each in the match however tie-break played its part in changing the outcome of the match for the Chilean. The Houston champion, Garin from Santiago was declared the French Open junior champion, six years ago. 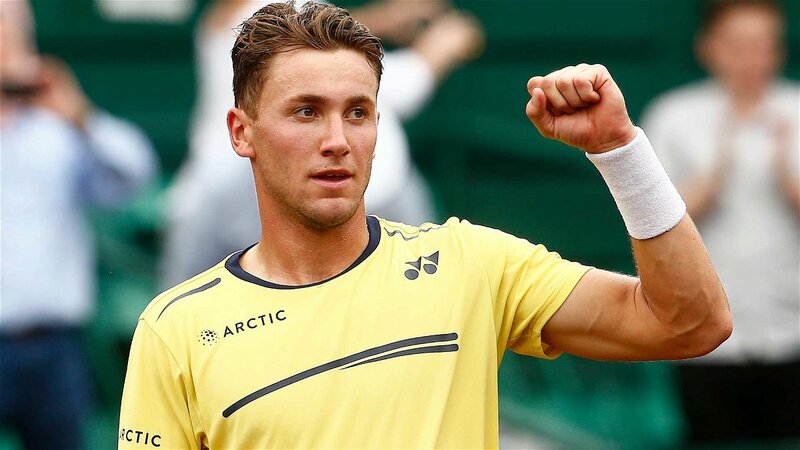 He defeated Borna Coric in the last four round and Alexandre Zverev in the finals to clinched his Roland Garros junior title.